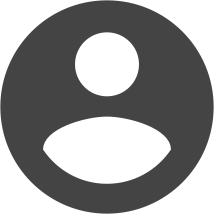 A DDoS Attack Hits Your Productivity and Profits - Master Solutions Blog | Oakbrook Terrace, IL | Master Solutions, Inc. 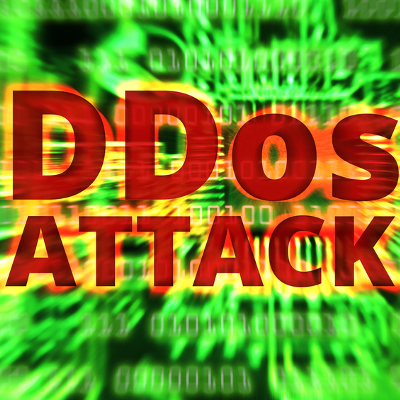 It may be helpful to go over how a DDoS attack operates. Simply put, a DDoS attack overwhelms your network and its defenses by hitting it with a barrage of traffic. As a result of this attack, you can lose access to your data and be stuck with downtime. As any executive knows, this is how a DDoS attack really hurts a business. Downtime equals a loss of productivity, which in turn equals wasted time and lost profits. In a report from CDNetworks, 88 percent of companies are under the impression that their defenses are sufficient to stop a DDoS attack. 69 percent of these companies have also been victims of a DDoS attack within the last year. This begs the question--how much are these attacks affecting these companies? Other statistics provide a glimpse into the other costs that businesses face in response to these attacks. Companies in the United States invest an average of $34,700 into protection against DDoS attacks every year; while companies in Europe spend about $29,000 on average. These are not meager sums to sink into protections that don’t do their desired job. Some other questions a business owner or manager has to ask include: why do DDoS attacks defy the protections put in place to thwart them; and, what can businesses do to bridge this gap? In order to secure your business against DDoS attack, you need to learn from the failures of the 88 percent (the companies that think they are ready to stop a DDoS attack), and even more so the 69 percent (the companies that have already been attacked over the past year). Nearly three-quarters of companies have already resolved to dedicate more funds toward preventing DDoS attacks over the next year. Do you plan to follow suit, and if so, how do you plan to protect your business against DDoS attacks? If you’re looking for help protecting your business from DDoS attacks and other risk factors, reach out to Master Solutions. We can be reached at (630) 495-3830.